Surprising news yesterday, Microsoft has bought up Nokia’s phone division for a whopping $7.2 billion. What does that mean for you? 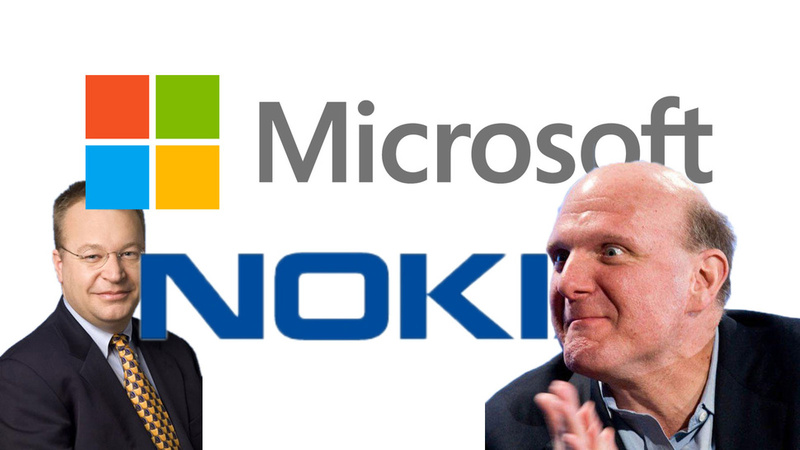 What will change for Nokia and why did Microsoft even buy them in the first place? What does it mean for Microsoft and Nokia? First, let’s have a look at what Microsoft is getting in return for its money. •Nokia’s smartphone and mobile phone business, including the manufacturing and assembly bits. •Nokia personnel, including the design team, the sales/operations team, and the Stephen Elop team. •A bunch of patents, but not all the patents. •The ability to license Nokia HERE map technology, but not HERE itself. •A place to crash in Finland. In a presentation, Microsoft says that bringing Nokia phone in-house “protects Widows Phone future” as having a hardware division now means that Windows phone will last as long as Microsoft does. Nokia’s sales went down 24 percent only last quarter year over year. 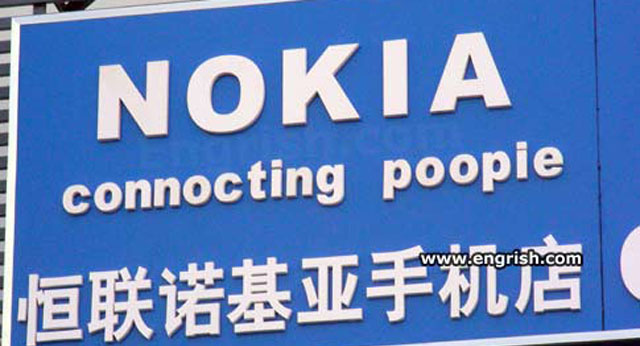 Even its dumbphone sales, usually Nokia’s strength, plummeted 39 percent. Things don’t look good for Nokia and Microsoft just threw them a lifeline. Not much. If you already own a Windows Phone, you won’t be getting much more Apps and if you’re planning on buying one soon, you’ll have a lot less options. HTC and Samsung are Microsoft only other partners and after this new coalition, support for both phone makers is going to die soon.